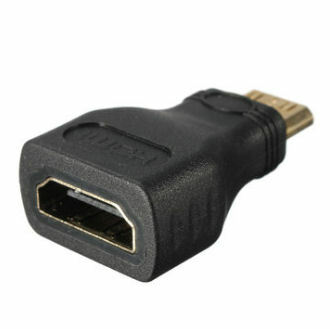 This HDMI A Female to HDMI Mini C type Male Connector Adapter is designed to connect your new HD digital camera or HD digital camcorder with Mini-HDMI to your HD Display. 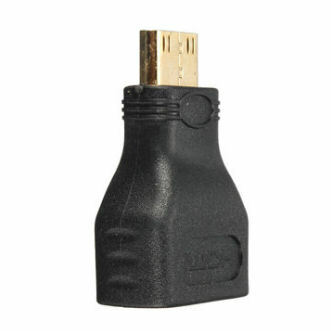 New portable HD Devices are require a High Definition connection and Mini-HDMI is the solution. Theater, PlayStation 3, and business class projector based applications.